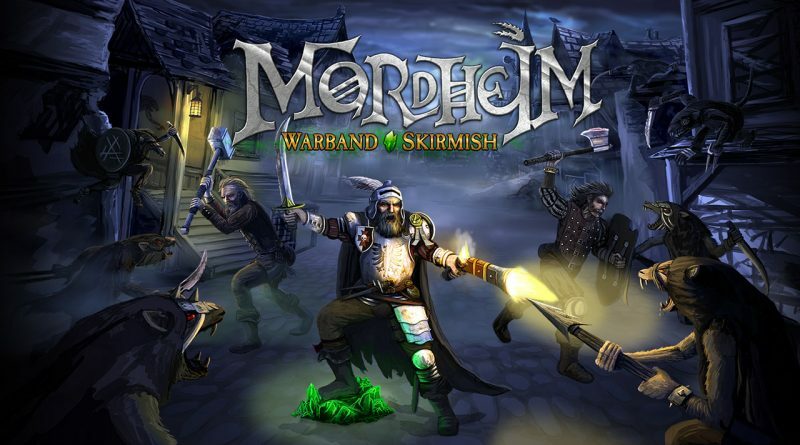 Legendary Games today announced that Mordheim: Warband Skirmish, a premium version of the highly user rated smart device app, will launch worldwide on Nintendo Switch via the Nintendo eShop for $24.99 / €24.99 / £19.99. Mordheim: Warband Skirmish is based on Games Workshop’s Mordheim and will be the first Warhammer licensed game on the Nintendo Switch eShop. Players explore the ruins of the City of Mordheim, clash with other scavenging warbands and collect Wyrdstone – valuable shards from the comet that destroyed the city. The Switch version will include accelerated graphics and four factions to play from the start: Skaven – Skulking sinister rat men who need Wyrdstone to thrive and the three principle human mercenary protagonists Reiklanders, Middenheimers, Marienburgers each representing one of the factions pitted against each other in a brutal civil war over who should sit in the throne as Emperor.